TCSG Dost was one of the Turkish participants to the Black Sea Hawk exercise. TCSG Güven served as the observation platform for guests and press. MAI-1105 Stefen Cel Mare was the Romanian participant to the exercise. 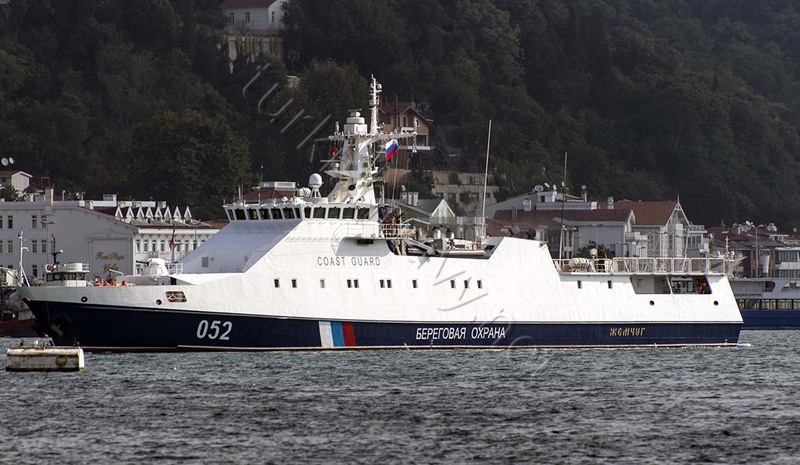 Bulgaria was present with the patrol craft Obzor. The Russian Coast Guard participated with Rubin class patrol boat Zemchuk. Turkish Coast Guard hosted the international exercise Black Sea Hawk, in Istanbul. The two-day exercise started on 18 August 2015 and ended the next day. The aim of this exercise was to increase and improve the workability and cooperation agreement between the Security Services of the Black Sea nations. 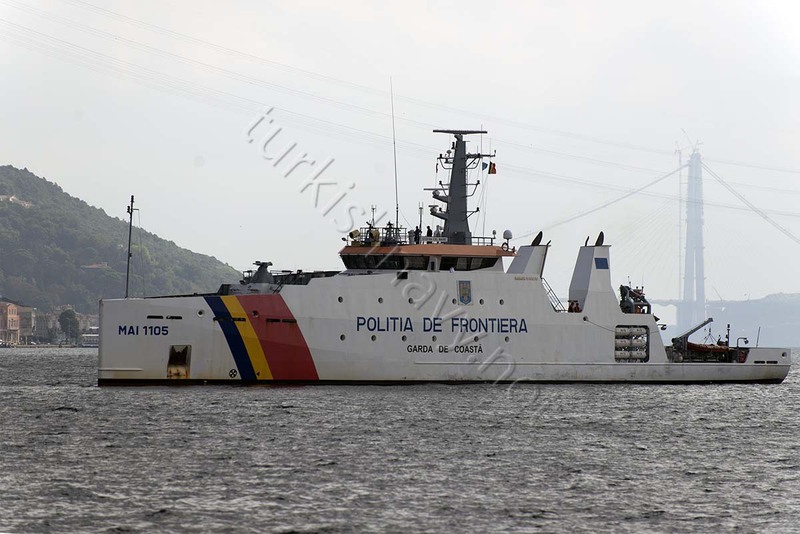 Border Police and Coast Guard units from Bulgaria, Romania, Russia and Turkey have taken part in the exercise. On 18 August 2015 there was an opening ceremony at the Coast Guard base in Istanbul. 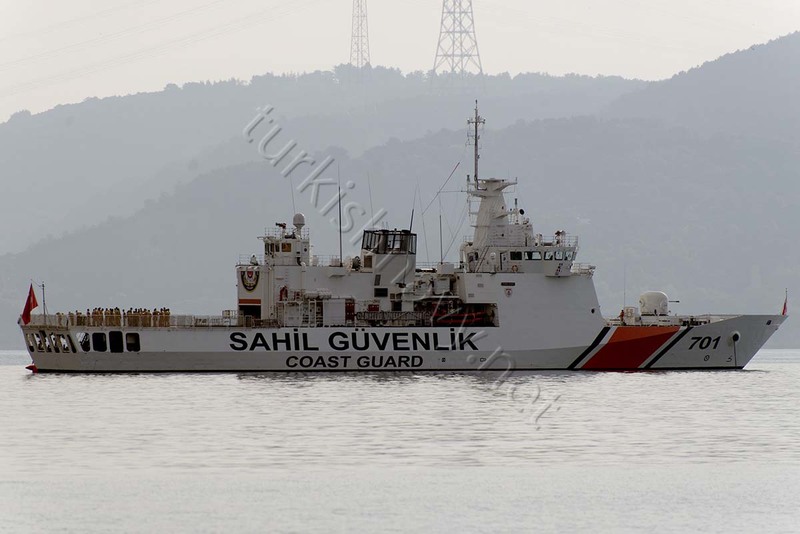 The sea phase of the exercise was held on 19 August 2015 off the Black Sea coast of Istanbul. The participating units departed from the base early in the morning and performed joint training on repelling asymmetrical threads, medical evacuation, search and rescue, boarding a hijacked boat. 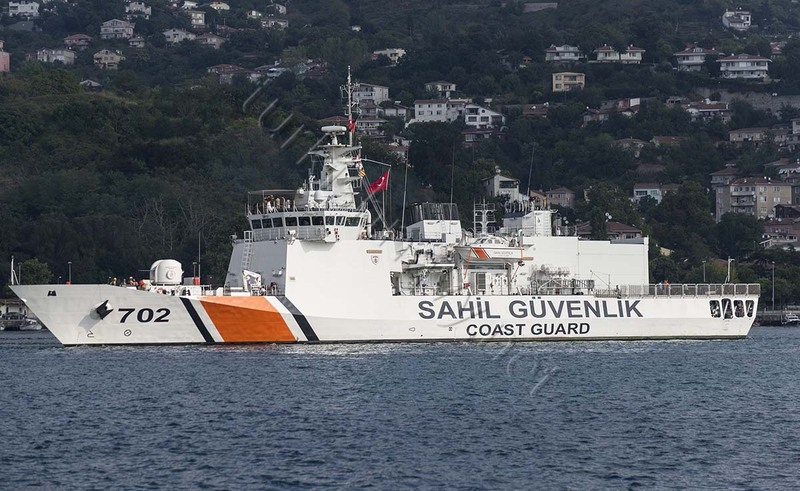 As host Turkish Coast Guard provided one plane, two helicopters, one special operations team, two security teams, 4 large vessels and two OPV’s: TCSG Dost and TCSG Güven. 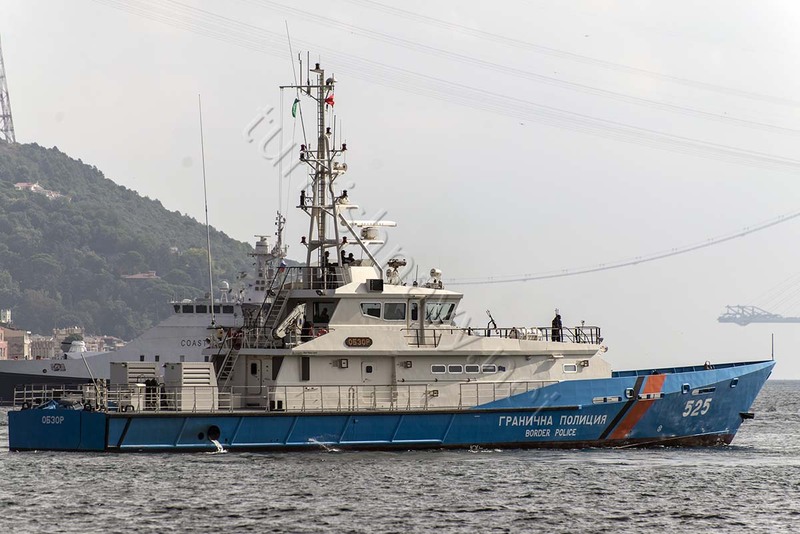 Bulgaria took part with Damen Stan Patrol 4207 class boat 525 Obzor. Romanian Border Police was present with the Damen OPV 900 class MAI-1105 Stefen Cel Mare. And the Russian participant was Rubin class patrol ship 052 Zemchuk. This exercise was the first of any joint activity between the Black Sea states since the annexation of Crimea by Russia. Notably Georgia and Ukraine did not participate in the exercise. Prior to the occupation of Crime, all Black Sea navies participated to the Black Sea For task force which was activated twice in a year. The BlackSeaFor initiated by Turkey has played an important role in increasing interaction among the Black Sea littoral states’ navies. The BlackSeaFor activations stopped with the annexation of Crime by Russia.